One HBCU’s money problems force Alabama State to find a new opponent for its historic Turkey Day Classic game. As October turns into November, most schools are finishing up their college football schedule, not re-working it. Alabama State has had to do just that as the team it originally scheduled for the Turkey Day Classic is unable to compete due to money problems. 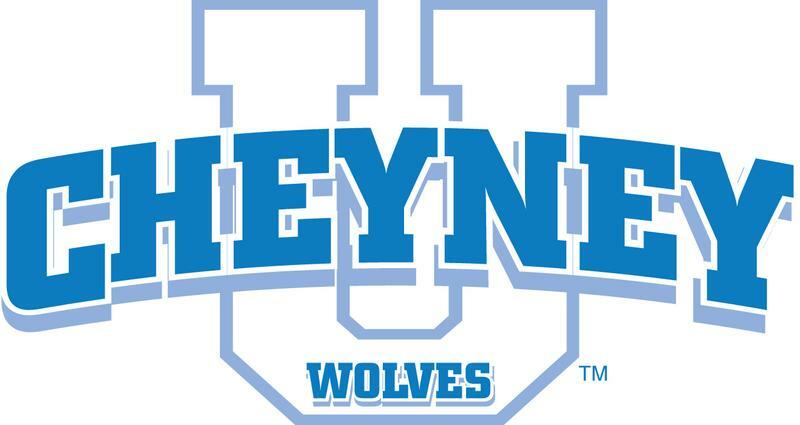 ASU will now host Edward Waters as its opponent in the longest running HBCU classic in the nation as Cheyney pulled out due to “financial difficulties,” the school announced on Tuesday evening. Edward Waters competes in the NAIA. The school will be the third opponent in five years since Tuskegee pulled out of the game following the 2012 season.